What is the Caralishious Lifestyle? 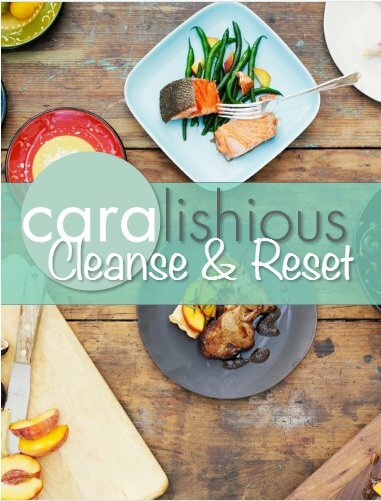 The Caralishious lifestyle encompasses far more than just wholesome foods, it’s about wholesome, holistic living – feeling your best – looking your best – and most of all living your best! It is all about the big picture - that is the self as mind, body and spirit within and between all environments. The five principles upon which the Caralishious philosophy is built include mindfulness, nourishment, movement, enrichment and relaxation. To learn more about my five principles, please visit my PHILOSOPHY page. Here you will come to understand exactly what each of these principles involve and how these work together to promote holistic health. Creating the life we have always wanted and building a life we love! I love sharing with others all of the great places and products that I come across. These include grocery stores, health stores, health brands, fashion finds, jewellery stores, markets, restaurants and much more! Feel free to browse through my PRODUCTS I LOVE and PLACES I LOVE pages to get some ideas for great buys and places to visit. Many of the products and places I have included are exclusive to Johannesburg/ South Africa so please be aware of this when looking through my suggestions. Please note that I do not receive any remuneration for listing the stores/products/places that I have included…this is purely to share with you my favourite finds. 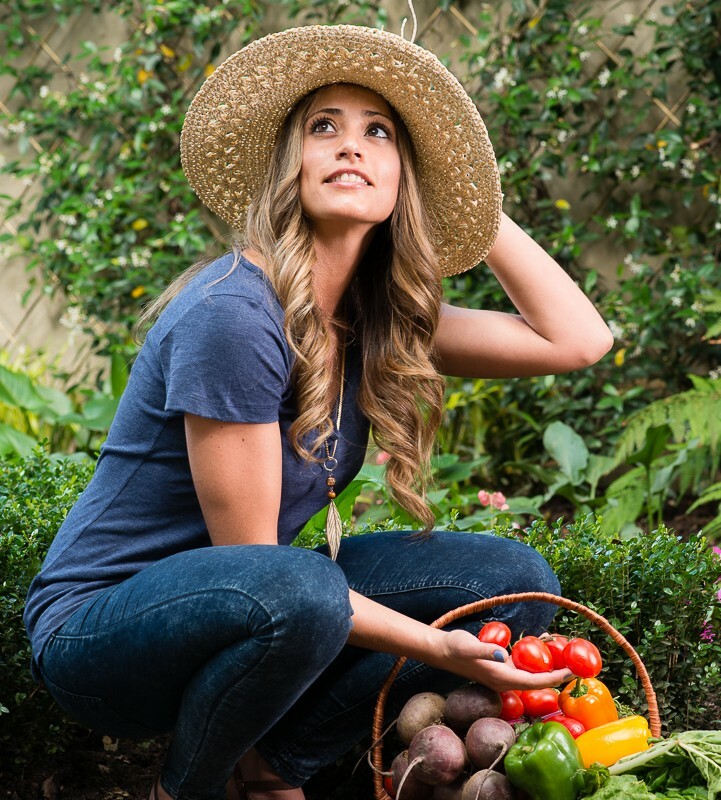 Want to know what healthy foods I stock up on weekly? 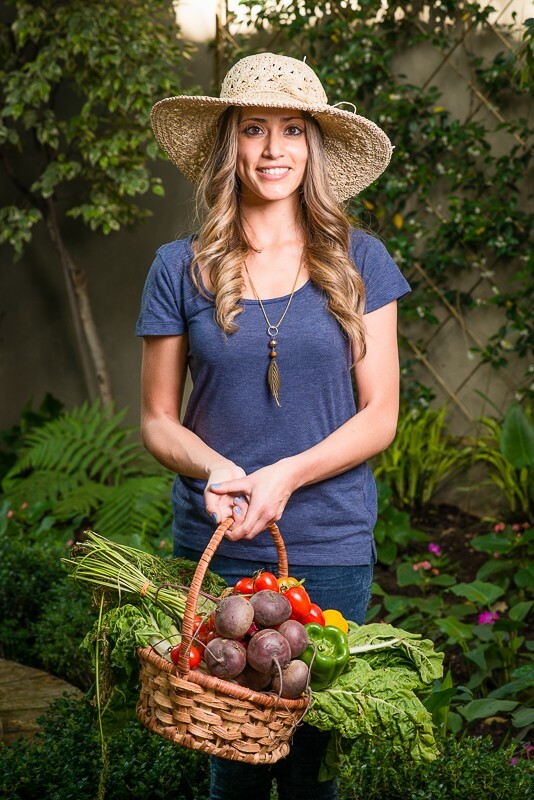 Check out my PANTRY ESSENTIALSto learn more!